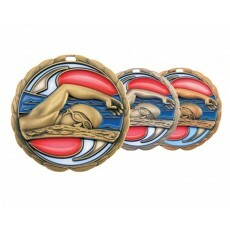 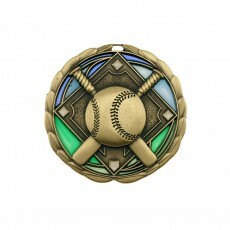 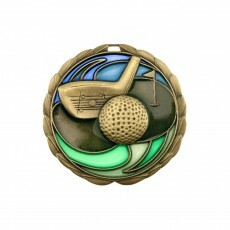 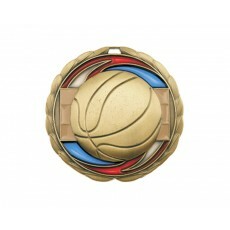 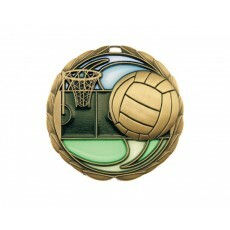 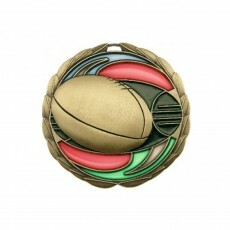 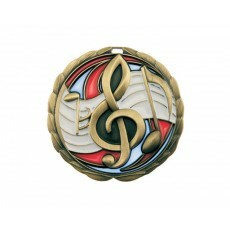 Stained glass medals are very special and come in a limited range of sports. 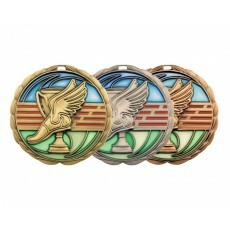 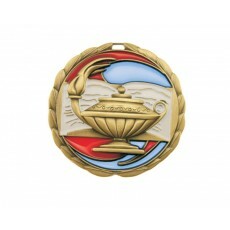 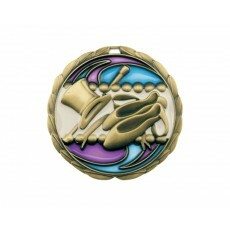 They are very colorful and a ribbon can be attached to the medal or it can be placed in a presentation box. 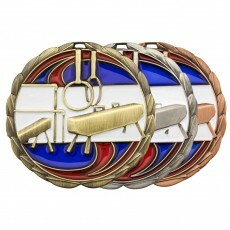 The medal can be engraved with a message and name. 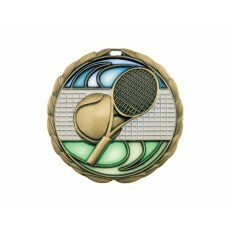 Swimming, gymnastics, athletics, soccer, rugby, tennis, dance, golf, netball, basketball, baseball, AFL, knowledge, music are the core categories these medals are available.